Home Doraemon The Movie: IN HINDI Full (HD) 2112:The Birth of Doraemon In Hindi Subtitles. 2112:The Birth of Doraemon In Hindi Subtitles. 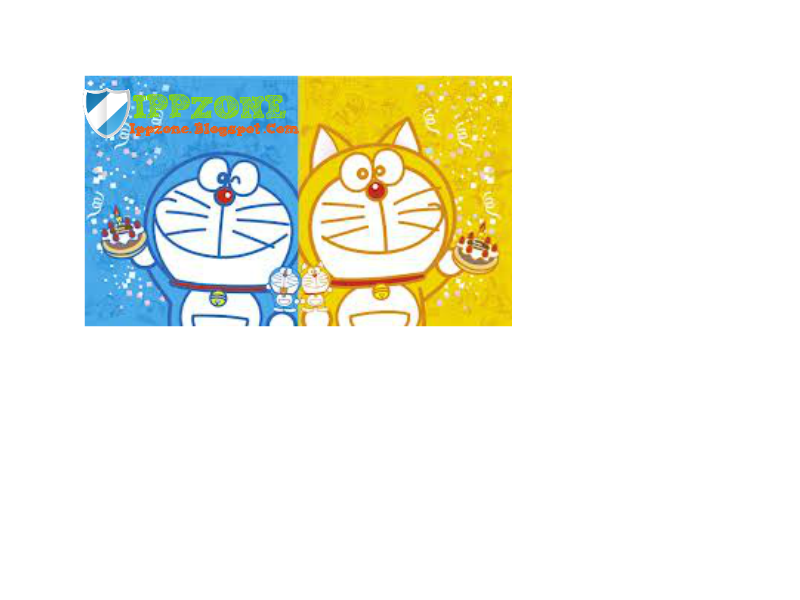 2112: The Birth of Doraemon is a movie about the life of Doraemon from birth, before coming to Nobita. The movie is sort of a prequel to the entire series, it showed the life of Doraemon before traveling to the 20th century: How he was made, how he was partially broken, how he lost his ears, how he met the Nobi family and decides to return to the past to help Nobita.